Kalas continues to add to its growing portfolio of products with the addition of 250 and 350 MCM cable. These large gauge sizes are now available for ToughFlex™ welding cable, SGR battery cable and new 125° high-temperature SGR cable. “We are grateful to be able to add large gauge MCM cable to our product offering. Our customers continue to have new applications for both high –temperature and MCM cable, so we have created these capabilities in direct response to supporting their needs. At Kalas, we value long-term partnership, and are excited to generate new products and services to support the growth of our valued customers,” comments Dennis Melnyk, Chief Operating Officer at Kalas. 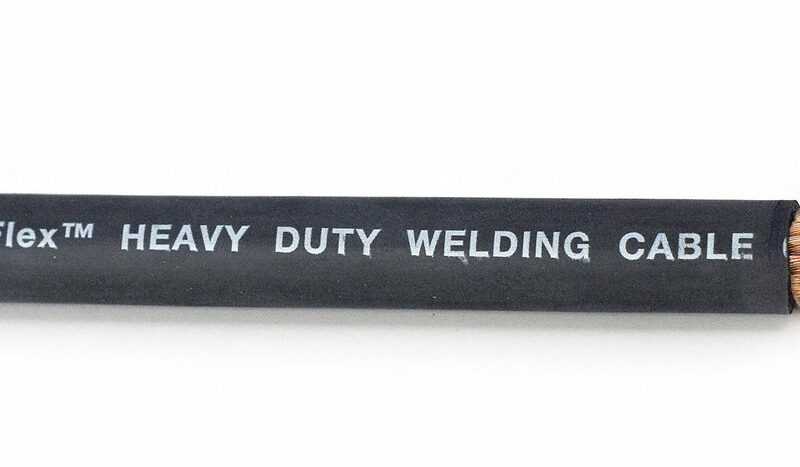 Click here for product specification details for SGR Battery Cable, 105° SGR Battery Cable, or ToughFlex™ Welding Cable.